(Newtown, CT) July 16, 2015- Newtown Film Festival is thrilled to announce a very special partnership with the Newtown Arts Festival. 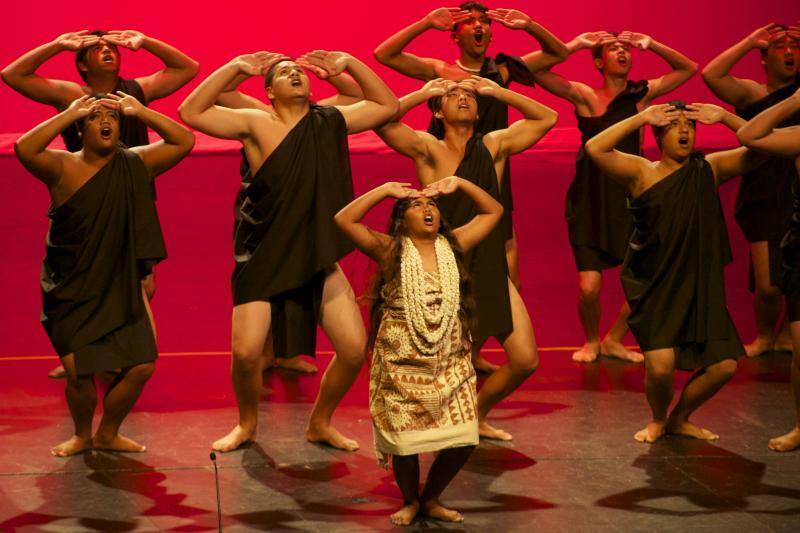 The Newtown Arts Festival features collaborative productions with various arts groups the entire month of September with the signature, outdoor event taking place on September 19 and 20 on the Fairfield Hills campus, in conjunction with the film fest dates of September 18, 19, and 20. The Newtown Film Fest is excited to join forces with an established Newtown institution to bring the town the very best in independent art and film to locals and travelers alike. "We are excited to work with the Newtown Art's Festival to bring a full spectrum of artistic and creative forms to Newtown,” said film festival founder and executive director Cristin Carlin. "September is fast becoming 'arts month' in Newtown," said Terry Sagedy, Newtown Arts Festival chairman. "We're thrilled to have an expanded film offering this year with the partnership of the highly-anticipated Newtown Film Festival." 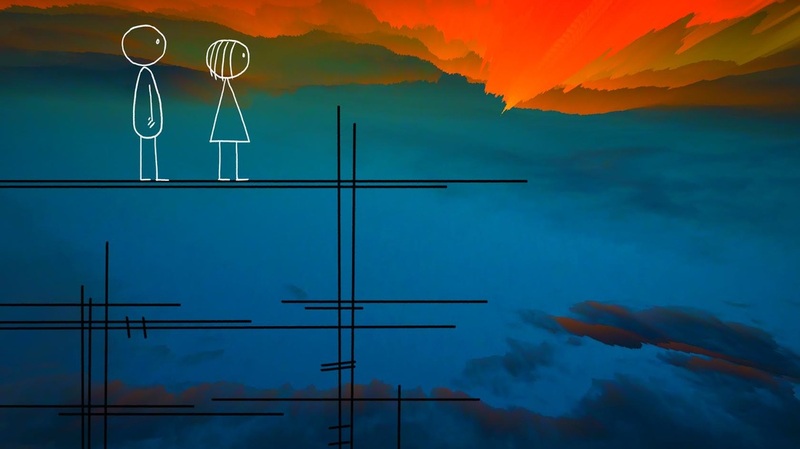 (Newtown, CT) July 14, 2015— Newtown Film Festival is excited to announce the Connecticut Premiere of Don Hertzfeldt’s award-winning short, WORLD OF TOMORROW. 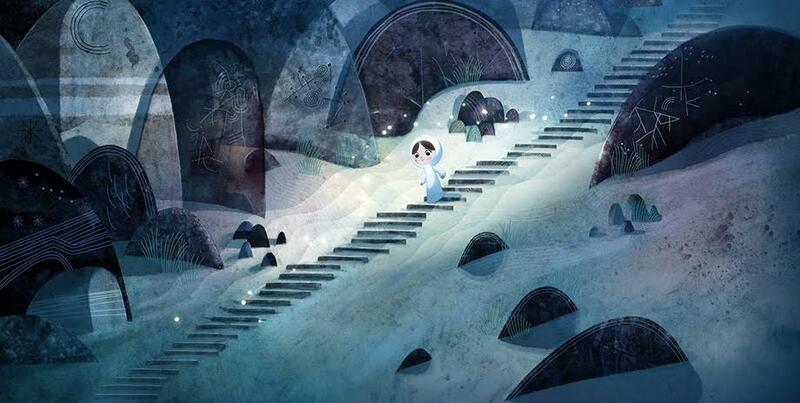 The animated short will open the 3 day festival at Edmond Town Hall on September, 18, 2015. Hertzfeldt’s moving piece about a little girl taken on a mind-bending tour of her distant future is sure to appeal to all audiences at Newtown Film Fest. "I completely fell in love with this film; it absolutely blew me away,” said NFF Executive Director and Founder Cristin Carlin. “The film is poignant and endearing, and has a great heart. I am so thrilled to be able to share it with Newtown in September." Seven of his films have screened in competition at the Sundance Film Festival, where he is the only filmmaker to have won the overall Grand Jury Prize for Short Film twice. Don Hertzfeldt is an Oscar-nominated American independent filmmaker whose animated films include It's Such a Beautiful Day, The Meaning of Life, Billy's Balloon, and Rejected. His work has played around the world, receiving over 200 awards, and recently appeared in a special guest appearance on The Simpsons. Time Out New York said of WORLD OF TOMORROW, "At the risk of perilously underselling it, World of Tomorrow might be one of the most satisfying short films since Chris Marker’s 1962 landmark, La Jetée... and is almost certain to be the highlight of this year’s Sundance, full stop... Wise, hilarious, and formally daring…"
After creating animated films for nearly twenty years using traditional tools (pencil, paper, and 35mm cameras), WORLD OF TOMORROW represents Hertzfeldt's first 100% digital production. The voice cast stars English illustrator Julia Pott alongside Hertzfeldt's four-year-old niece, Winona. Winona's voice was quietly recorded while she and Hertzfeldt drew pictures together and talked about the world. From these raw sessions, Hertzfeldt took her candid reactions and partially rewrote the story (and Julia's lines) to create their characters' seamless conversations. Summer is fast approaching and that means Newtown Film Festival’s Regular Submission Deadline will be coming up June 1st. Take this chance to submit your work or pass along the information encouraging others to join. Once again, the festival's mission is aimed to support family-friendly, educational, feel-good films of all lengths. Our programming team is working hard to curate a feature and short program that accurately reflects these values. In addition to the upcoming deadline, we are in search of some special guests who can help make the First Annual festival a fantastic experience. As we aim to bring film to the area, we also aim to bring the people who help create these films. Newtown Film Festival is working on panels that will take place throughout the three days and will feature industry members, filmmakers of all ranges, and key people that bring these stories to life. Since the festival is rooted in the community, we are reaching out for your help! If you know of anyone exceptionally knowledgeable or gifted in the art of filmmaking or the industry, please feel free to reach out to us. Stay connected on Twitter @newtownfilmfest and Facebook/NewtownFilmFest for updates!